I finished my final lopapeysa over the weekend! 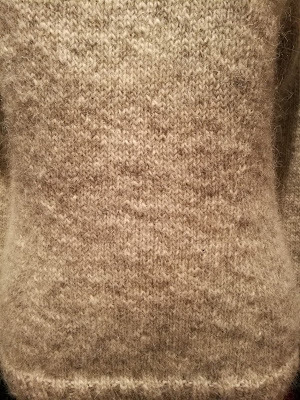 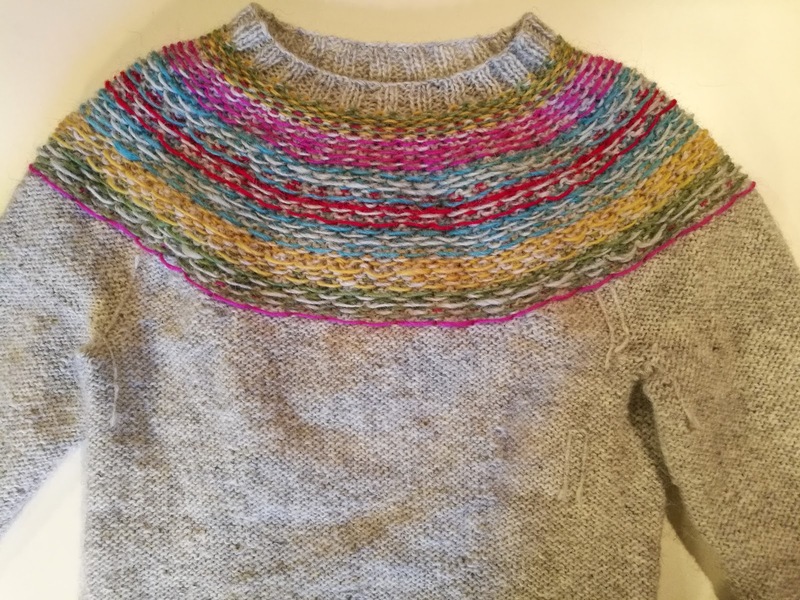 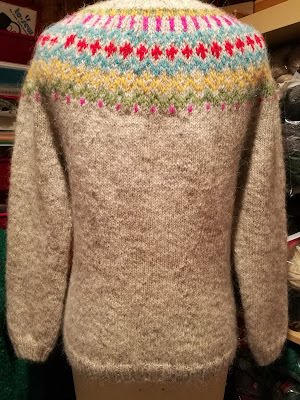 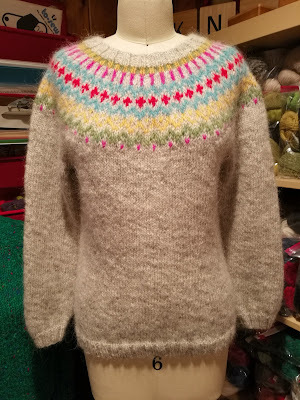 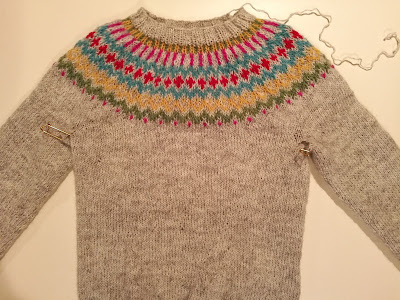 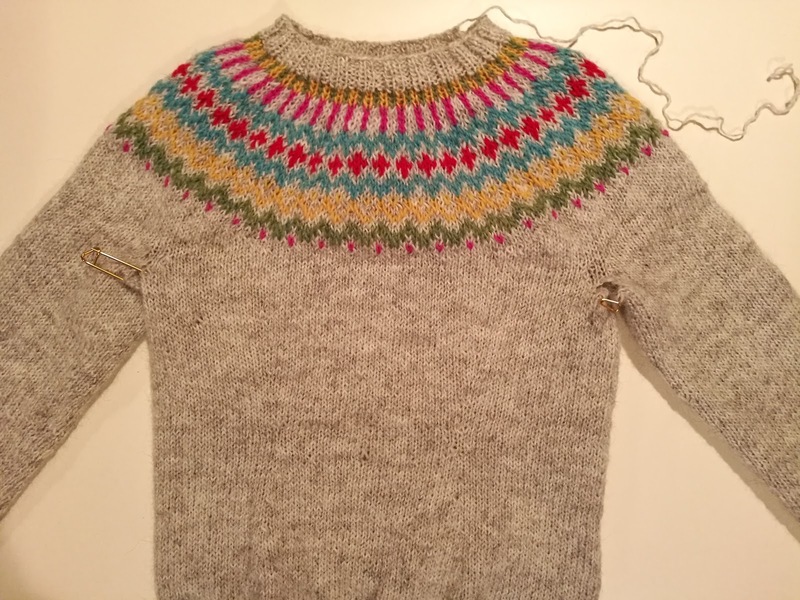 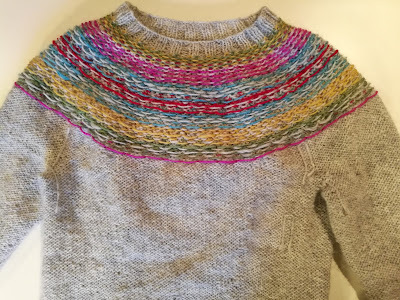 This sweater is the Gamaldags pattern by Hélène Magnússon. 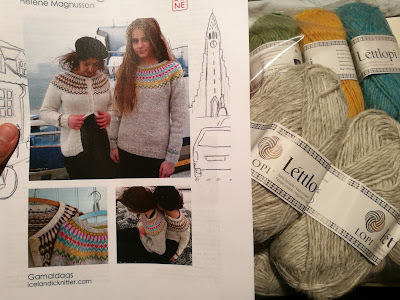 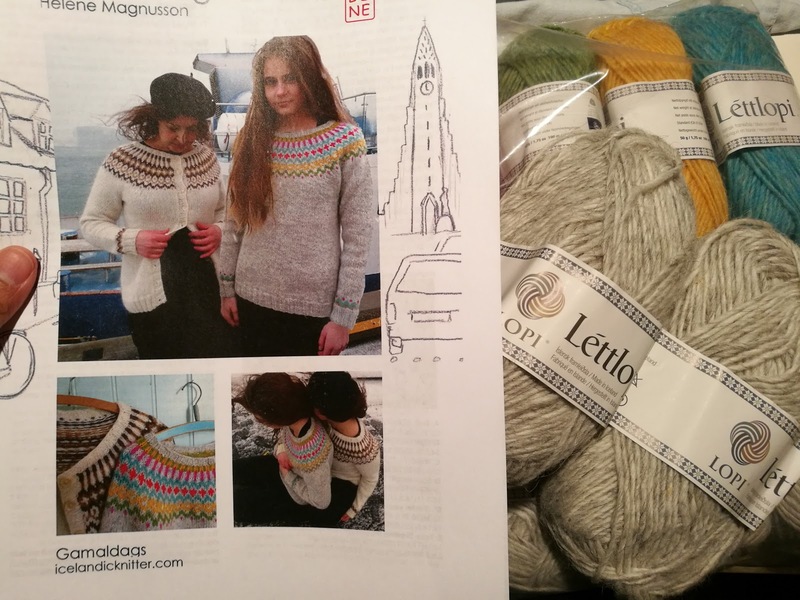 I purchased the pattern and the Lopi yarn as a kit from her Icelandic Knitter website. 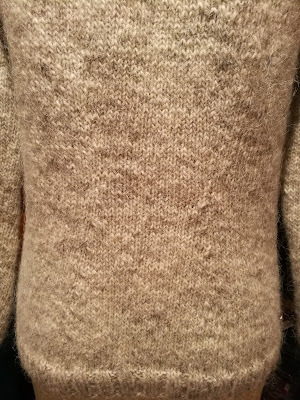 The directions are written for the cardigan version of this sweater with modifications for the sweater version that weren't completely obvious. 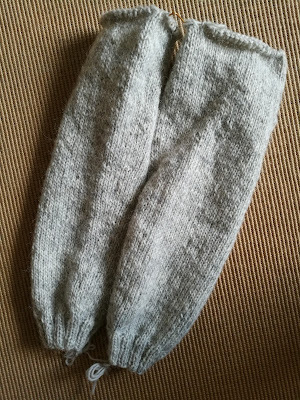 Luckily, I had experience knitting the two other lopapeysas, so I could figure out what wasn't clear. 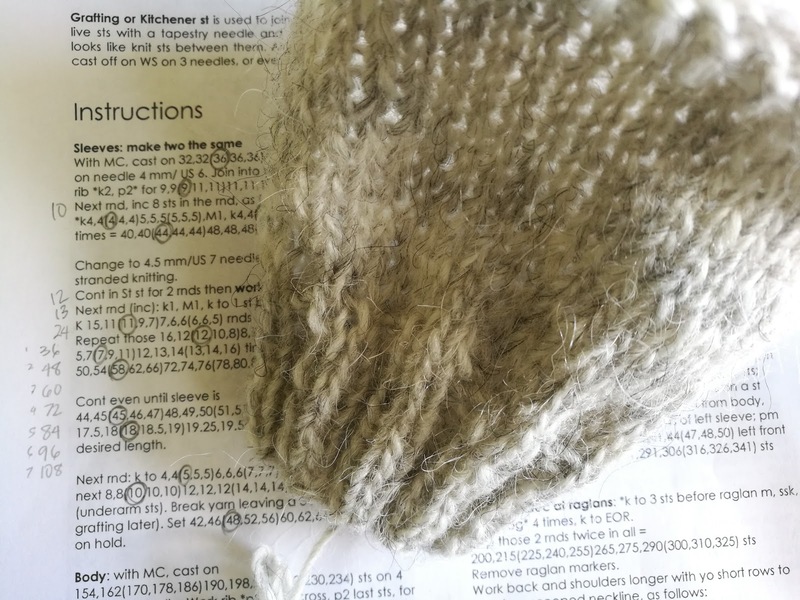 As a result, I don't know that this project would be good for beginners. I did skip the colorwork on the sleeve cuffs, but made no other modifications. 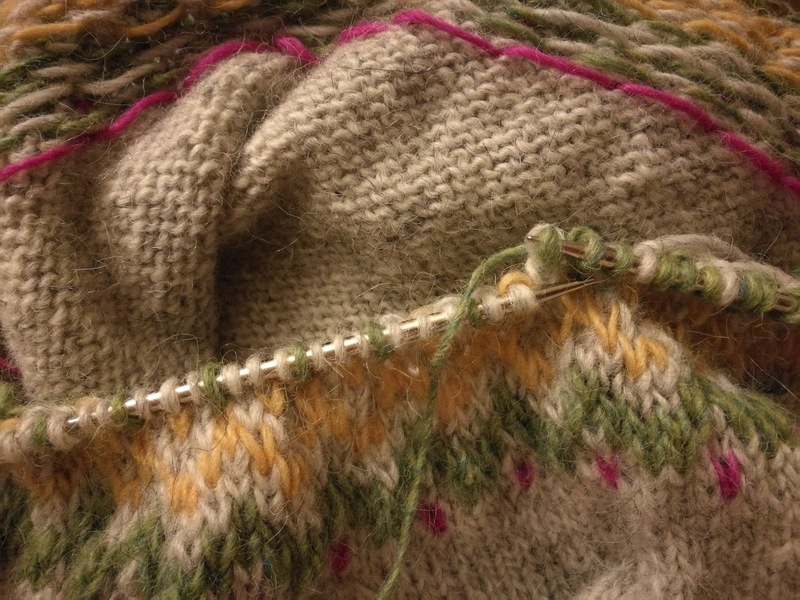 I was drawn to this particular pattern because of the bright colors with the main grey body. There's also some very clever shaping on the front and the back that appear more as darts versus traditional shaping that occurs at the sides. 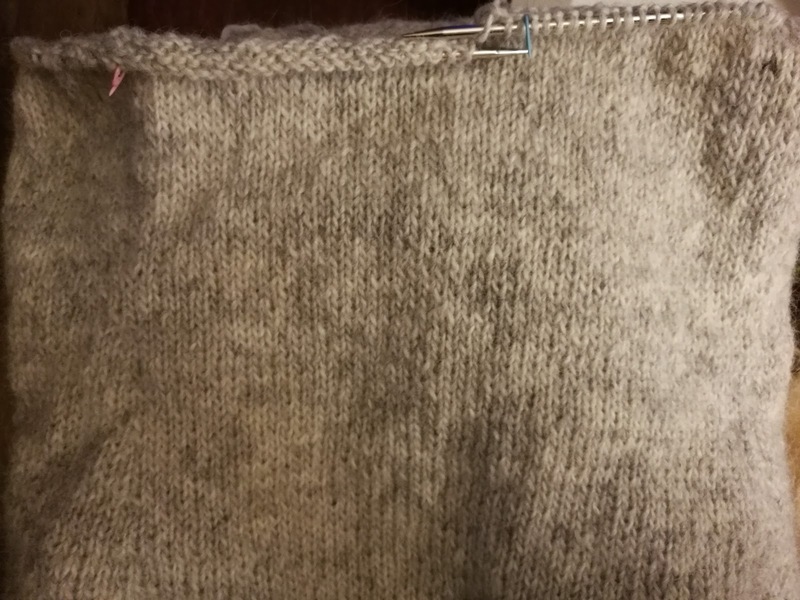 You can see it in the photos if you look closely. 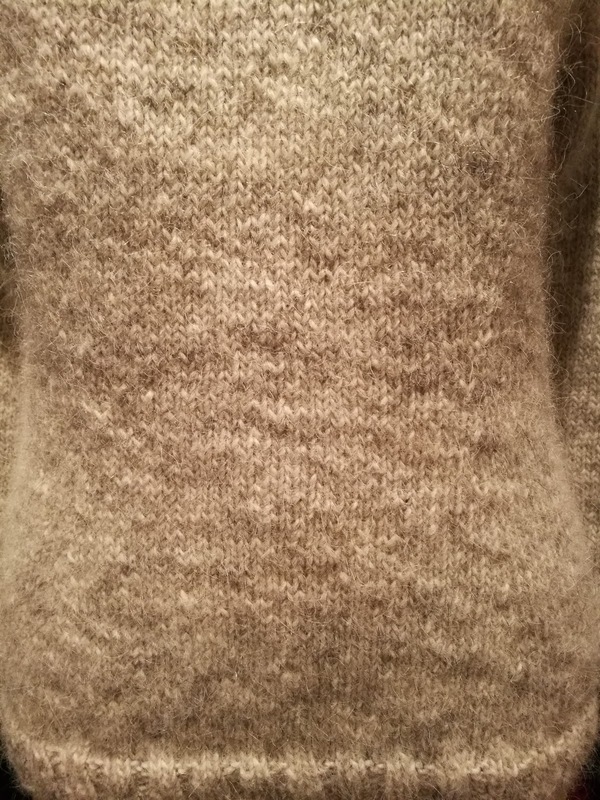 My stranded knitting skills could still be improved, but I love how it turned out and the fit is great. This will most likely be the lopapeysa that I pack for my summer trip to Iceland!